Shaw creates great floors for the places where we live, work, learn, and gather. Most importantly, Shaw creates great flooring for the places we call home. That's a privilege we take seriously. 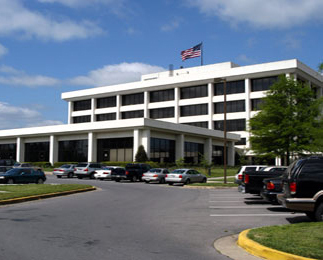 Shaw, a subsidiary of Berkshire Hathaway, Inc., is headquartered in Dalton, Georgia. Shaw produces and sells carpet, rugs, ceramic, hardwood, and laminate flooring for residential and commercial applications throughout the world. Shaw is committed to creating long-term environmental solutions. Our many innovations and initiatives are collectively know at the Shaw Green Edge.